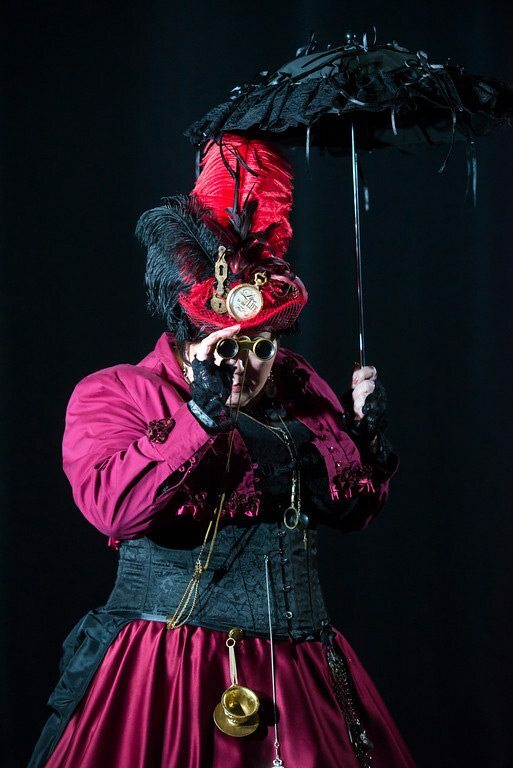 Timepieces, corsets, goggles, ray guns, gas masks, parasols, flying machines of all kinds — these are some of the common motifs that define what steampunk is, a Victorian-era, Jules Vern-influenced science fiction mash-up that reflects the past while projecting a spirit of play and experimentation towards the future. 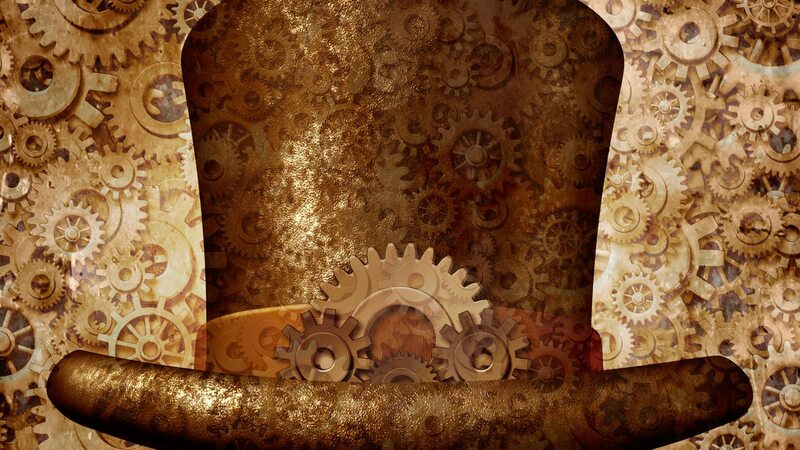 Given that our nation was founded in the steampunk-inspired Victorian era, it’s an appropriate theme for celebrating the country’s 150th whilst recognizing the contributions of Canada’s young innovators. 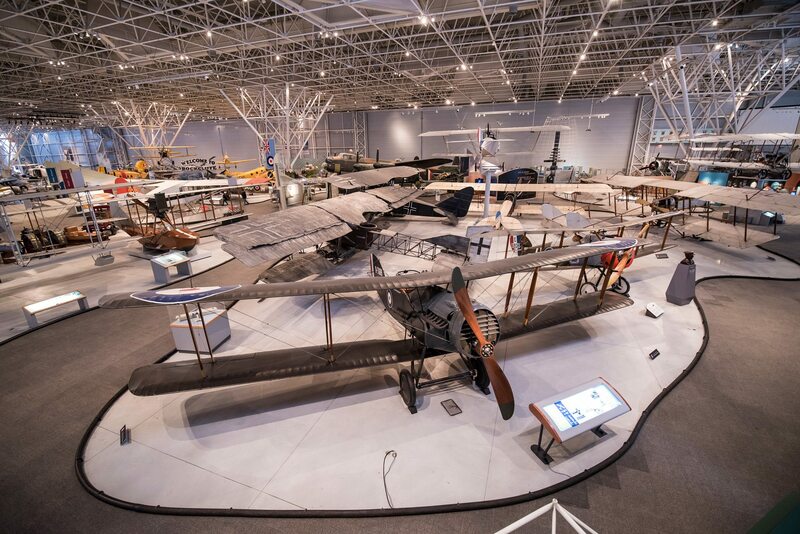 On May 17, the inaugural National Science and Innovation Gala Awards will be held at the Canada Aviation and Space Museum. For this unique evening, the museum will be transformed into a steampunk factory in which cosplay, tinkering stations, robotics, wearable technology fashion, music, and food will feature alongside 21st C. technologies. The Gala will also be host to the STEAM Horizon Awards, a newly funded prize program recognizing the achievements of young Canadian innovators in science, technology, engineering, arts, and math (STEAM — get it?!). A total of seven awards, each $25,000 for post-secondary education, will be presented to high school students — including two Indigenous youth. 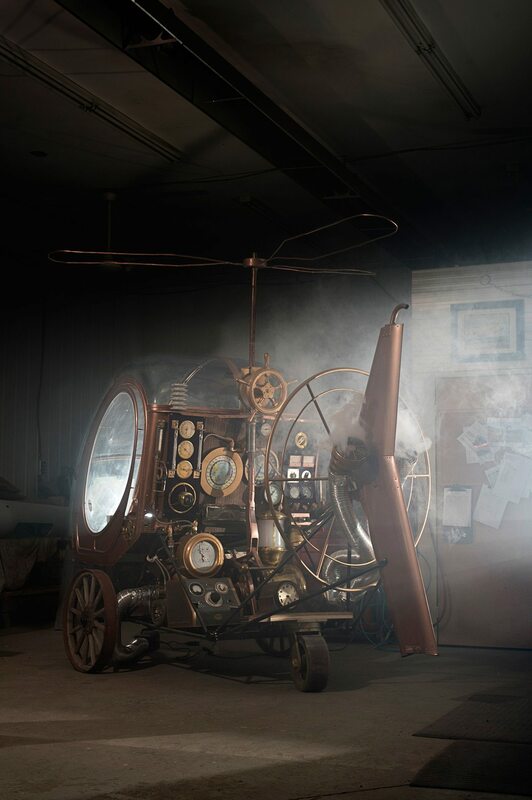 Steampunk embraces the spirit of exploration, innovation, and adventure: key elements behind the inspiration for the STEAM Horizon awards. A funder and founding partner of the STEAM Horizon awards is The Canada Science and Technology Museums Corporation Foundation — champions of the next generation of Canadian innovators, of which there appears to be many. The inaugural competition received more than 200 applications from an equal proportion of male and female students aged 16-18 from across the country. Their submissions highlight such achievements as science fair wins, published apps, patented inventions, and interactive art installations. Amidst innovative food and beverages by NeXT‘s chef Michael Blackie, music and entertainment with a steampunk edge, panel discussions on how to build Canada’s future, and the invaluable opportunity to network with academics and established industry-innovators, guests will have the opportunity to explore interactive installations. Teams from Algonquin College, as well as Carleton and Ottawa universities, will dazzle guests with such wonders as a time machine, virtual reality zones, dirigibles, drones and more. How will guests interact with the exhibits? Our drone team is working towards the development of a tinkering station. Attendees will have the opportunity to interact with the components of a drone and see how the parts work. We have game development students working to create a virtual reality where participants view a steampunk version of the museum with the help of a headset. How does the gala fit into the bigger picture of tech innovation in Canada? Not only are Ottawa’s educational institutions coming together to celebrate youth innovation, but also industry representation. This is hugely beneficial to young innovators, as they can see the real-world impact their ideas have, and snapshots of prospective careers. It’s a unique networking opportunity for students. What’s next for the teams? We hope to see an annual celebration of youth innovation. Great work is done in this city, and we’re fortunate to have so many promising minds across the country. We want to see our ties to leaders in innovation and technology strengthened, and we want our students to quickly find their place in the industry! The Gala takes place on Wednesday, May 17 at the Canada Aviation and Space Museum, 11 Aviation Parkway. Tickets can be purchased here. Doors open at 5:30 p.m.